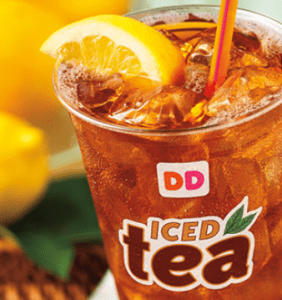 Dunkin’ Donuts Iced Tea for $0.99! Happy First Day of Spring! Finally. Dunkin’ Donuts is offering their Iced Tea in any size for 99 cents! This offer is for a limited time, and no coupon is neeed. However, is deal is only available at Eastern Massachusetts and Southern New Hampshire locations. Enjoy!